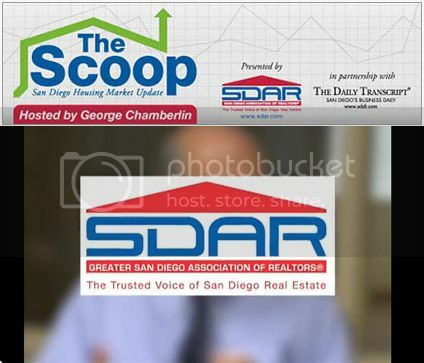 Click HERE to see the November 2014 scoop from SDAR. Click HERE or on the link below for more details. Home Hospitality - "Host two marines for Thanksgiving dinner, for Camp Pendleton marines who can't travel home for Thanksgiving. Call early to extend an invitation. Phone number: 760-385-4921." Call 760.385.4921 for more details. Click HERE or on the link below for the printable event flyer. We honor and recognize all the brave men and women who have served and protected our great nation. Thank you for all that you do and continue to do. Thank you for serving and protecting. Happy Veteran's Day. Getting ready to plan your Thanksgiving Dinner? Click HERE or on the link below for a Thanksgiving To Do / Checklist and more details.